Set against the backdrop of a temple in the deep jungle, the 3×3 slot features colourful creatures that roar into life when landed on. The game expands into a 3×5 slot, as any three or more connecting symbols stick whether in the middle, left or right. On the final spin, and if the reel grid has been fully expanded, the Mucha Mayana multiplier may also be activated, which sees spins multiplied up to 20 x. Developed in HTML5, Mayana features stunning graphics as well as a tense soundtrack to enhance the user journey as they hunt for gold. It is also the latest title to feature Quickspin’s innovative Achievements Engine, which has been designed to offer players a more entertaining and rewarding experience. It makes use of six unique game events that take place in all of the supplier’s slots, rewarding players with Quickspin tokens when free spins or other features are triggered. 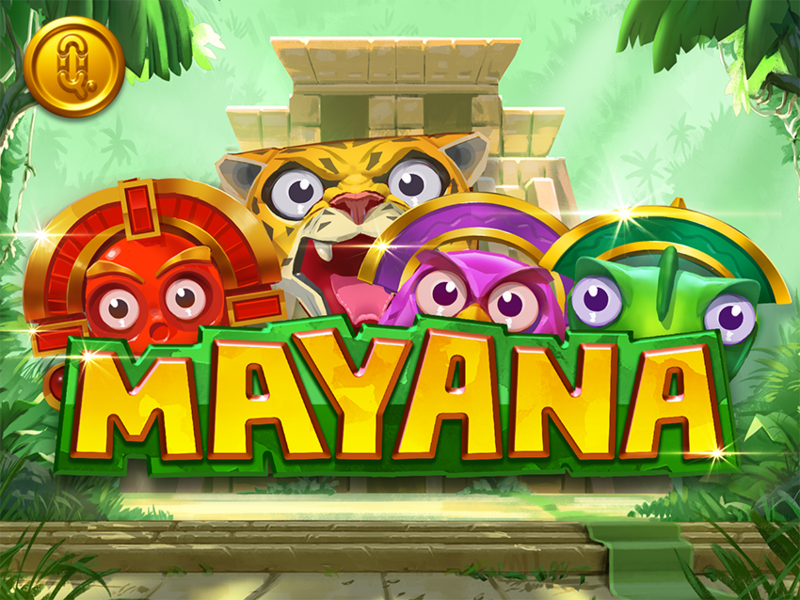 Quickspin CEO, Daniel Lindberg, said: “There are glorious riches to be discovered as our players go on the hunt to find the legendary Mayan gold in our latest release. The new HTML5 slot follows the hugely successful Sticky Bandits and other blockbuster games such as Wins of Fortune, Sakura Fortune, Leprechaun Hills, Hot Sync, Phoenix Sun, and Dragon Shrine. Founded in 2011, Quickspin rapidly established itself as a leading development studio for real money and social casino gaming and was acquired by Playtech in March 2016. Now licensed in multiple jurisdictions, its award-winning content has helped the company sign agreements with a long list of leading operators. Playtech is a market leader in the gambling and financial trading industries. Founded in 1999 and listed on the Main Market of the London Stock Exchange, Playtech has more than 5,000 employees in 17 countries. Playtech is the gambling industry’s leading software and services supplier with more than 140 licensees globally, including many of the world’s leading regulated online, retail and mobile operators, land-based casino groups, government sponsored entities such as lotteries, and new entrants opening operations in newly-regulated markets. Its business intelligence-driven gambling software offering includes casino, live casino, bingo, poker and sports betting.